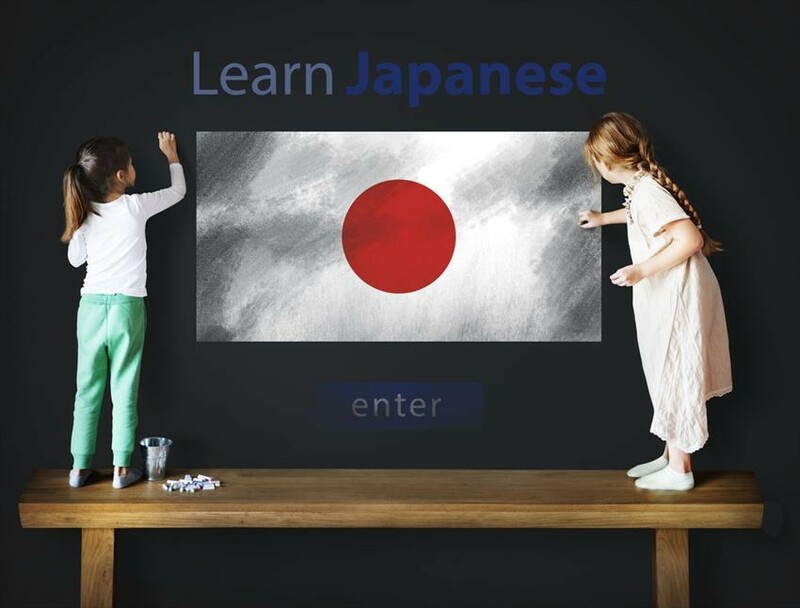 The Japanese language school is the place where you can first start your life in Japan, and a facility for you to learn the necessary basic Japanese in order to further your study or for employment purpose. 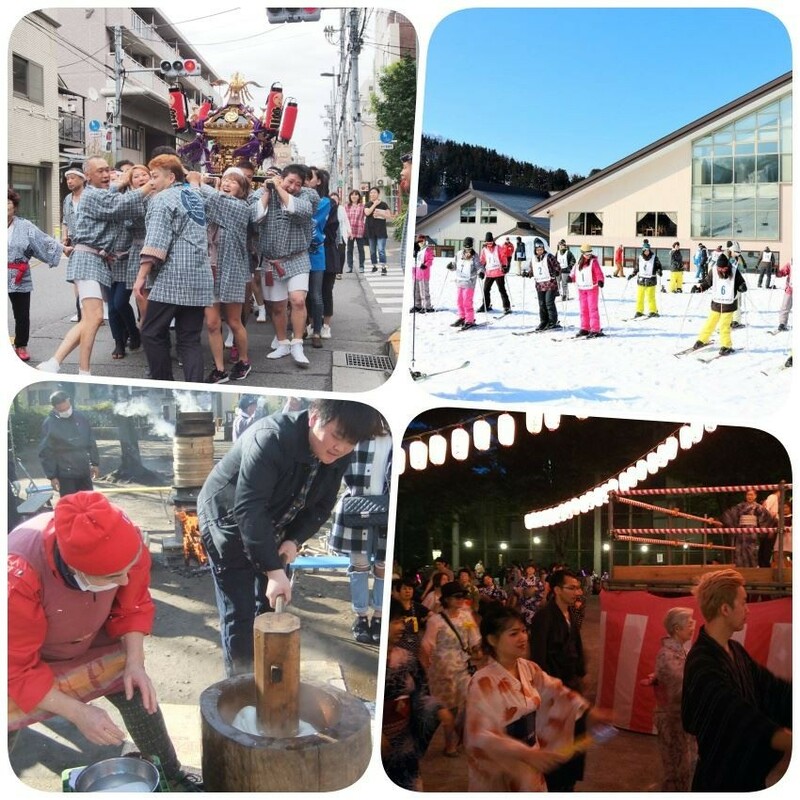 You can experience Japanese life through words necessary for entering Japanese society, cultural background of language schools, and various exchange activities. 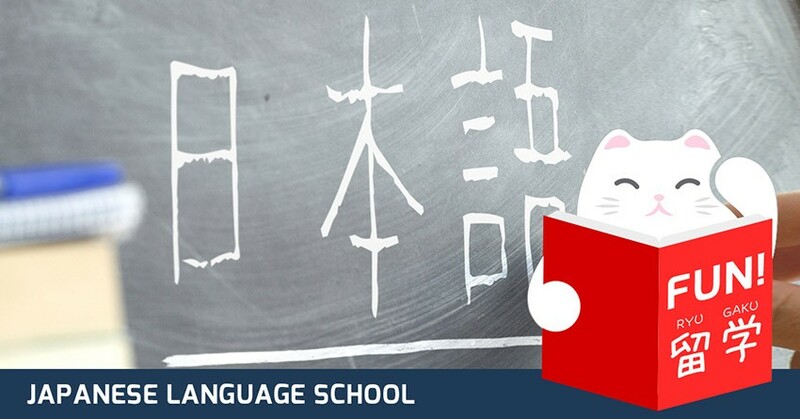 In addition, since the language school has a relatively small number of students in each class, students and teachers can communicate more closely and sensei will manage to pay careful care to students. In such a warm environment, instead of only acquire knowledge, students will manage to overcome the psychological conflict due to cultural difference and integrate themselves into local lives as soon as they could. Today the graduated student will focus on and introduce about a Japanese language school in Tokyo. This school is located in a quiet residential area of Nakano-ku, Tokyo. The school is convenient to be accessed with only 2 stops from Shinjuku Station. 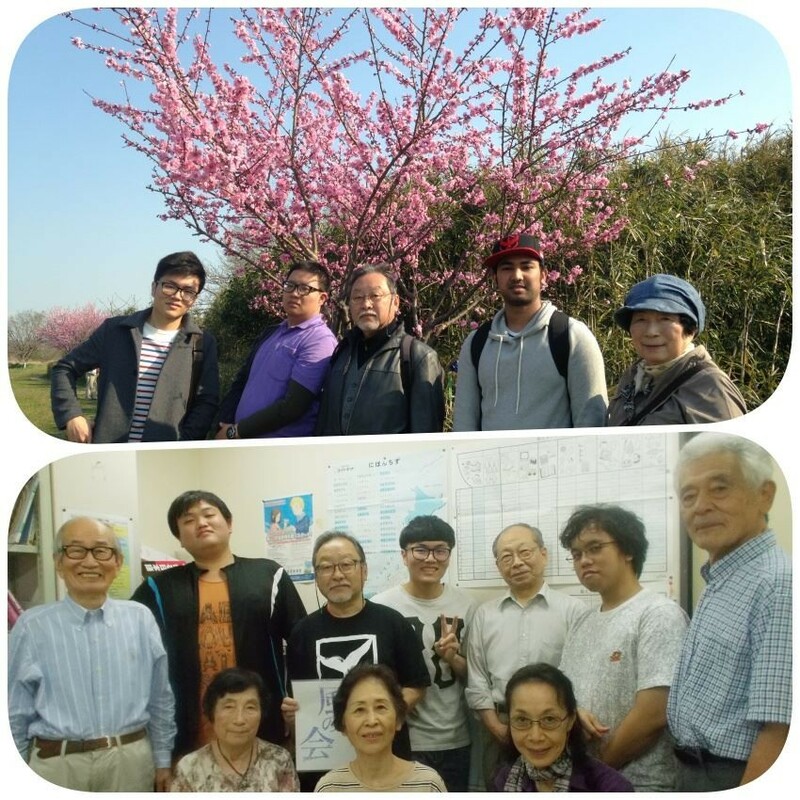 The most precious charm of the school is that the school will actively provide opportunities for cultural activities and information exchange with Japanese people. In addition, the school's learning environment is warm and student friendly, and the teacher take care students like all of them are a big family. 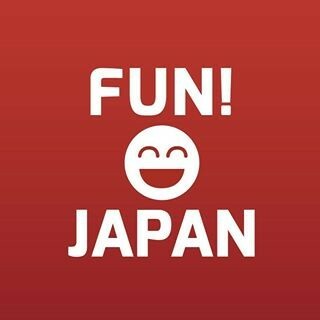 For a foreigner who has never come to Japan before, a language school is an important stage for them to learn the life in Japan. One of the most important functions of the language school is to create the multinational life circle. People from different countries and cultural backgrounds gather and pay the effort together towards the same target. At here, they can participate in exchange activities, join the work and have a very fulfilling life. I passed Japanese Language Proficiency Test N2 after studied at the Japanese language school for about 1 year. As a result of my efforts, after I graduated from the language school I succeeded to get a job. Therefore, it can be said that Japanese language school is a starting point for my life in Japan. It has been two years passed since I first came to Japan. The experience of studying abroad at a Japanese language school for one year long is an unforgettable experience for the rest of my life. The thing remained in my impression is those Japanese people who I met during the previous information exchange gathering. Then, I met passionate and hearty Japanese grandparents, who let me feel warm even I am alone in this foreign country, Japan. Generally the impression of Tokyo is a comparably cold and big city, however the friends in Japan and other countries who experienced information exchange gathering are all so friendly and enthusiastic. On every Tuesday, there are Japanese volunteer members who came here to chat freely with us. I will attend every time as long as I have time. During that time, I had become friend with a Japanese old lady who has same hobby with me. Even after I graduated, I still keep in touch with her. 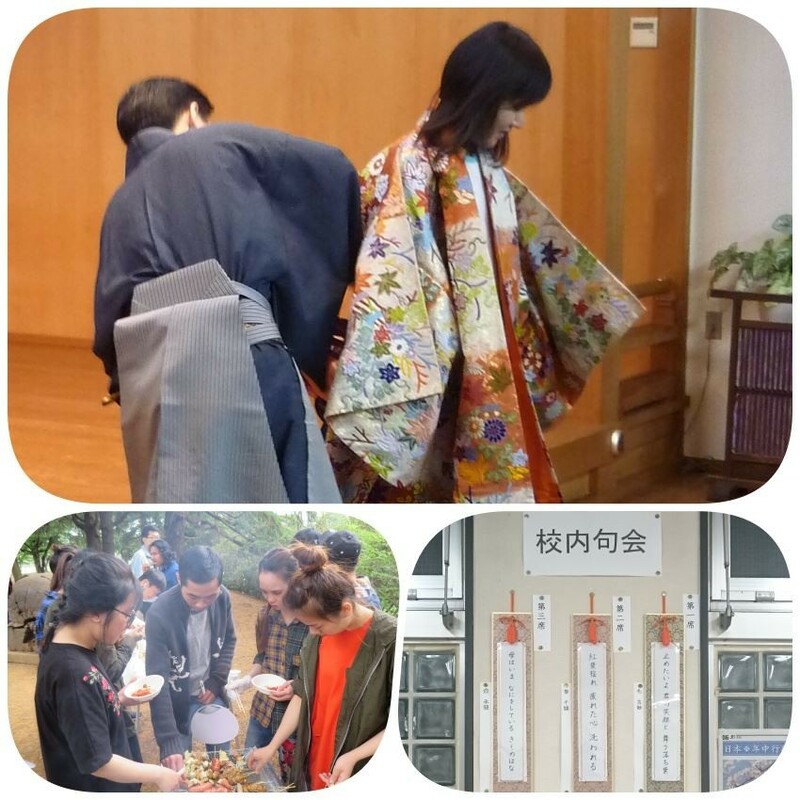 Through Japanese language school, I also participated in many local exchange activities and volunteered activities. For example, I just participated Bon Odori in July for a voluntary job at our booth. In addition to communicate with Japanese people, I also learned the frequently used Japanese word in actual conversation with Japanese. Besides, extracurricular activities at language schools are also very important for me. The most memorable one will be my participation in a Japanese speech contest. In addition to use the Japanese I learned, I got the chance to cultivate my bravery. I tried all of my best to get my idea, write, talking with teachers and rewriting the manuscript, eventually I did not disappoint the judges and succeeded to get my first victory. School has various extracurricular activities. In addition to the Japanese language course, I managed to experience Japanese culture more practically. Furthermore, I could interact with students of different nationalities. 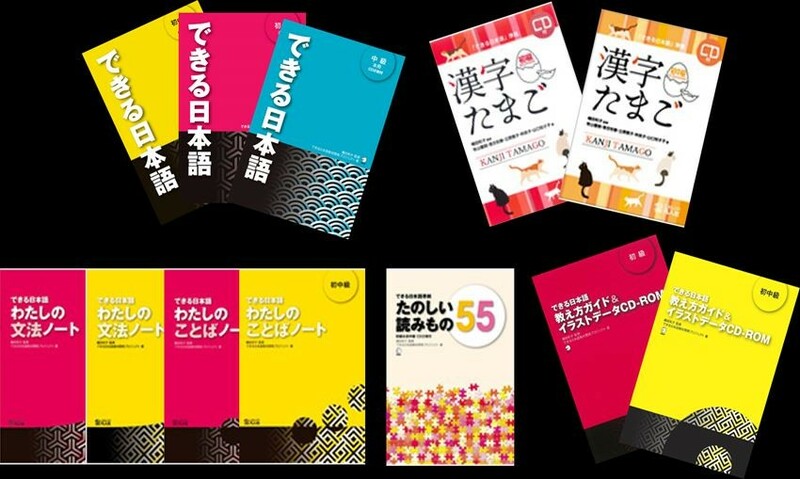 I managed to learn "the useful Japanese"
School uses original teaching materials, and all the textbooks are really life oriented, and even secondary school and intermediate textbooks are used for students practice. The lecture has a great emphasis on conversation skill training, and many group sessions are done in the classroom. The teachers are serious, and therefore all the contents of the class are well prepared, and the exercise is plentiful enough.